Beauty is an ever fluctuating industry, not only in styles and trends but in the products and skills that are available. New advancements and services are being offered every day! Lucky for us, as science expands, so do the techniques and enhancements that are available. The perming machines and straightening irons of the 1920s are gone, and now we have the ability to offer services for something as small as a single eyelash. 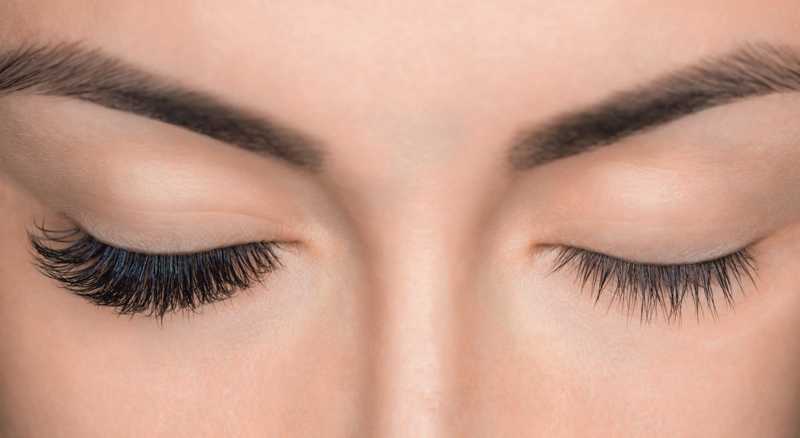 Over the last few years the popularity of eyelashes extensions has grown, making cosmetologists and estheticians who are certified to offer this service in demand. Beginning August 1st 2018 our Aveda Institute campuses in both Boise and Twin Falls are proud to be able to offer the Bella Lash Extension Certification Course to both our currently enrolled students and future beauty professionals. Here is a brief overview of what you can expect and what the course will include. Ready to get started today? Contact us for more information. Founded in 2011 near Salt Lake City, Utah, Bella Lash has been committed to delivering the highest quality products, using the most holistic and safe methods. When the staff at Aveda Idaho made the move toward offering this course, there was no question which company we would want as our partner. Bella Lash’s superior product, commitment to quality, and life-long training opportunities combine to help us deliver quality training opportunities to our students that will help them add this valued skill to their portfolio. Plus, with the Bella Lash promise against animal testing, we can breathe easily knowing they align with the Aveda values that we hold close. What Does the Certification Course Include? Included in the cost of this lash extension course is the kit from Bella Lashes that includes everything you will need to learn and master this art, as well as provide beautiful long lasting lashes for up to 40 clients. Over the course of two days, you will learn from Bella Lash trained instructors how to appropriately apply and maintain the Bella Lash product. 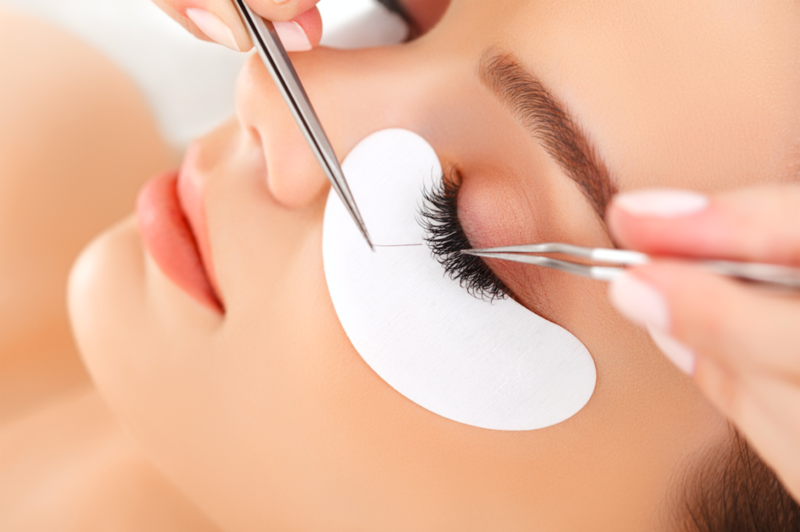 At the culmination of your course you will be certified from Bella Lashes to offer this service and help your clients gain the long, beautiful, lashes they desire. There are currently no requirements of previous education or licensing requirements needed to enroll. Because of this, we welcome any interested parties to reach out to the Aveda Idaho facility closest to them to find out more and see how they can add this skill to their portfolio. This program will be available at both our Boise and Twin Falls locations. As an additional bonus, we will be offering this course to our current cosmetology and esthetics students at a reduced cost. Are you ready to add to your portfolio and bring long beautiful lashes to your repertoire? Contact us for more information about this course and claim your spot before they fill up. Space is limited, so don’t delay! Want to take your career to the next level? Check out our Cosmetology and Esthetics courses and see how an beauty career by Aveda can help to open doors you didn’t expect. Our admission coordinator would love to meet with you and help you find the perfect path to your own beautiful future. Learn about everything esthetics includes here: What is Esthetics? You can also dig into financial aid options: What is Financial Aid?